Invisalign Teen uses a series of clear, removable aligners that have been custom-made for your teen’s teeth. Your teen simply wears them over their teeth and changes them out for a new set of aligners every two weeks. Little by little, your teen’s teeth gradually shift into place, achieving that confident smile. There are several advantages Invisalign Teen offers over traditional braces. Because the aligners are removable it is much easier to brush and floss and maintain proper oral hygiene when compared to braces. Also with braces, there are certain foods your teen shouldn’t eat. With Invisalign, there are no such restrictions. Your teen can also play sports or musical instruments properly, without braces getting in the way. 4. WHO IS ELIGIBLE FOR INVISALIGN TEEN? Invisalign can be used for teens who have partially erupting or fully erupted permanent teeth. Usually this ranges from 10-19 years of age. 5.  HOW LONG DOES INVISALIGN TEEN TREATMENT TAKE? 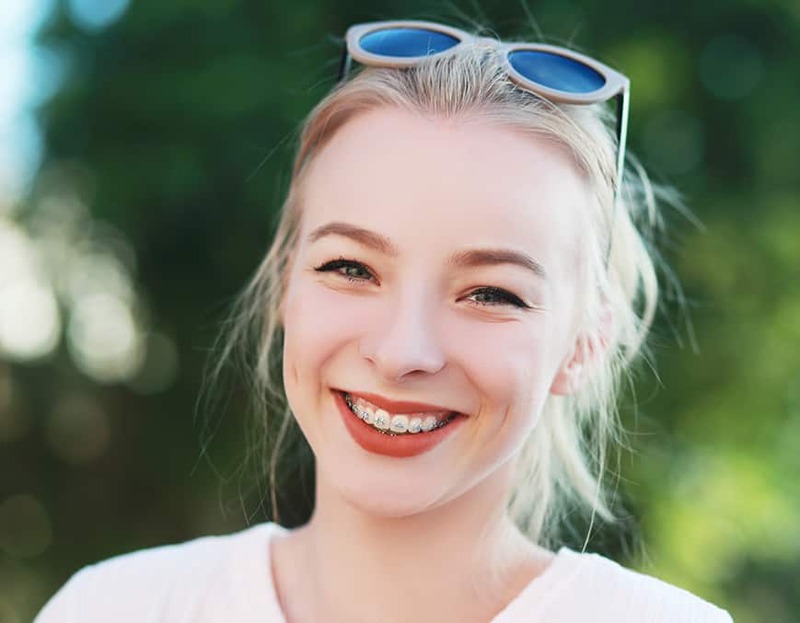 The average treatment time is about the same as with traditional braces, but the actual length of your teen’s treatment depends on the severity of their condition and will be determined by your orthodontist. 6. IS INVISALIGN TEEN MORE EXPENSIVE THAN BRACES? Prices for Invisalign Teen vary from office to office. The cost also depends on the severity of the case. On Average the costs is often similar to traditional braces. Invisalign Teen is most effective when worn 20 to 22 hours per day. The more wear time the more successful the treatment. To track proper compliance each aligner has a built in indicator so the orthodontist can monitor your teen’s wear time. 8. WHAT HAPPENS IF AN ALIGNER GETS LOST? Teens can sometimes get careless. But not to worry because Invisalign Teen offers six replacement aligners for free! 9. 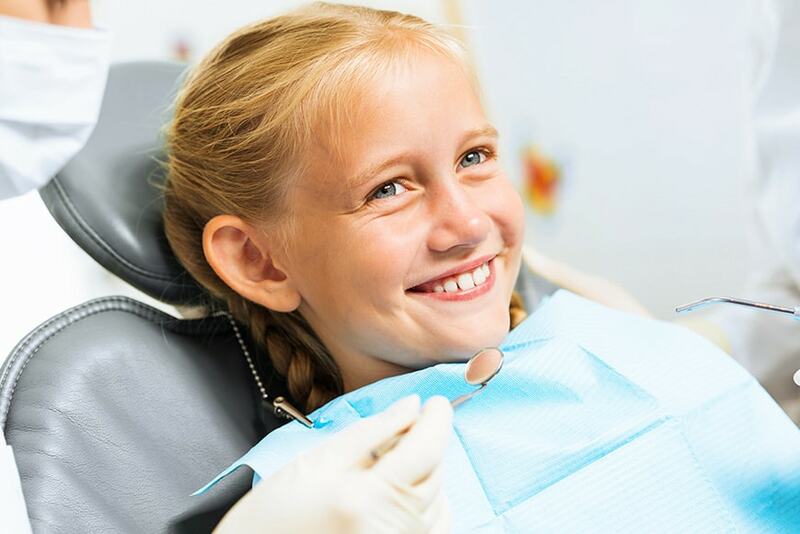 HOW MUCH TIME WILL BE SPENT VISITING THE ORTHODONTIST? Invisalign Teen often requires less chair time with your orthodontist than traditional braces do. After the initial appointment, follow-up appointments are usually only 5-10 minutes long and scheduled every four to six weeks. 10. DOES MY DENTAL INSURANCE COVER INVISALIGN TEEN? If you have orthodontic benefits in your insurance plan then Invisalign Teen will be covered!